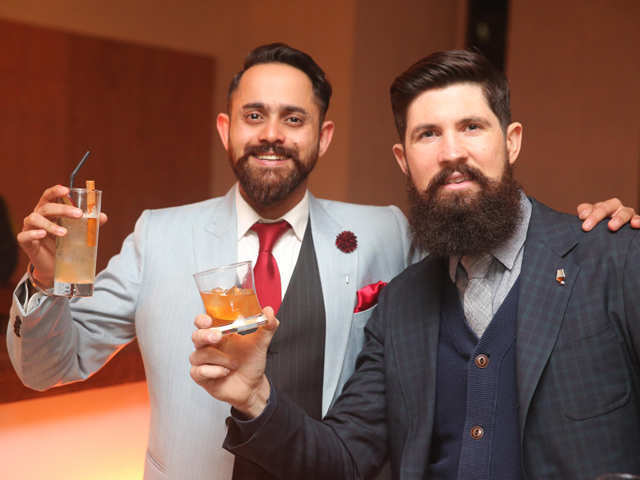 Glenfiddich World’s Most Experimental Bartender competition has announced the India line-up of finalists, and they are Alok Choughule and Ami Shroff. 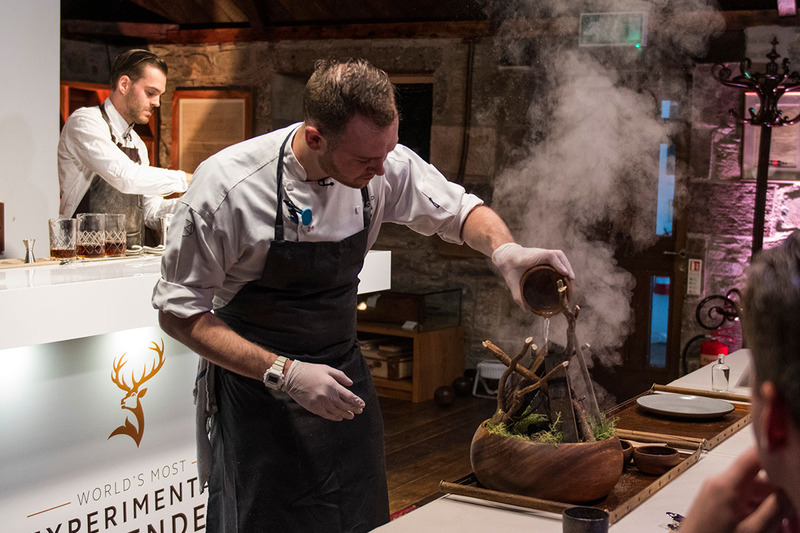 William Grant & Sons’ Glenfiddich Single Malt Scotch Whisky has announced the World’s Most Experimental Bartender competition, a global on-trade competition, where experimental bartenders compete for a place at the global finals in Scotland and the chance to be crowned the Glenfiddich World’s Most Experimental Bartender 2018. Mumbai-based bartenders, Alok Choughule and Ami Shroff are two of the six finalists, and they will compete for the India leg of the World’s Most Experimental Bartender competition on 1 September 2018. The winner will take part in the two-part final in Dufftown and Glasgow in November. The company released a statement, said, high on innovation, Glenfiddich World’s Most Experimental Bartender competition is one of its kind competitions that challenges the norm of traditional whisky experiences through collaborations with masters in fragrance, magic, art, writing, music and fashion. 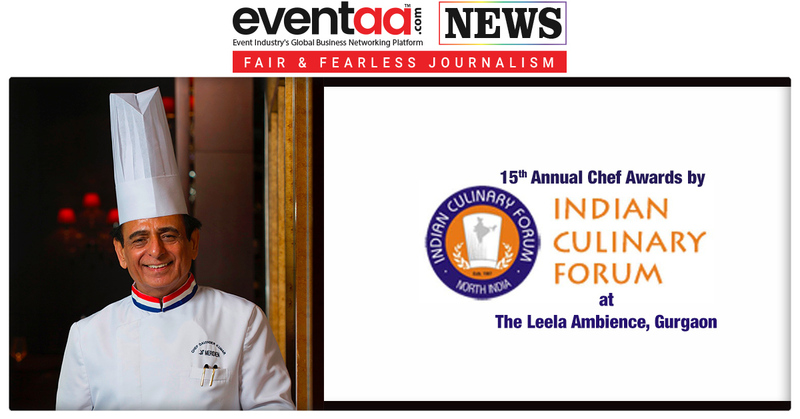 Currently, Alok Choughule is the Bar Supervisor at the St. Regis in Mumbai, and Ami Shroff is Head Mixologist with London Taxi, Mumbai. The competition requires participating bartenders to collaborate with a master of another field to co-create something unique inspired by Glenfiddich experience. 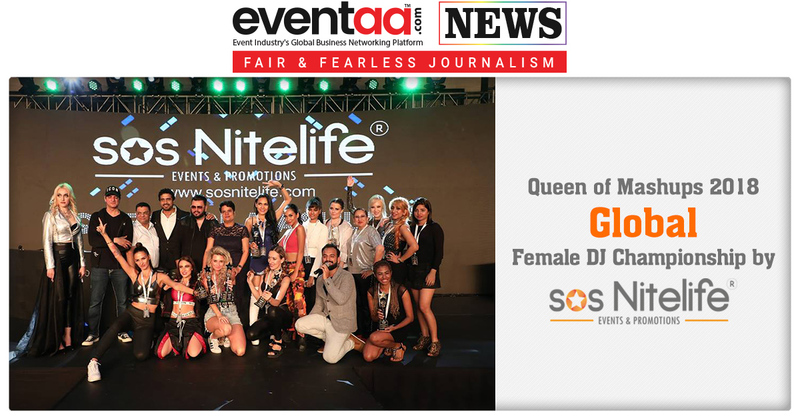 So, Alok Choughule will be paired with Krishna Mehta, a renowned textile and décor designer, and Ami Shroff will be paired with Anushka Menon, one of India’s first female fashion & beauty photographers. 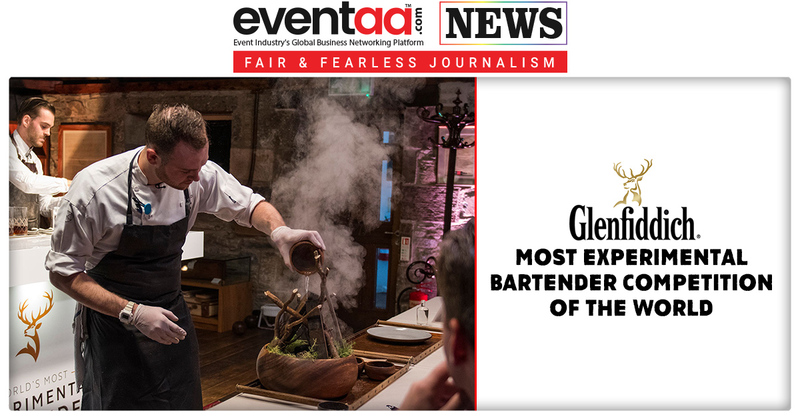 The winner will proceed to compete at the global stage for the title of the World’s Most Experimental Bartender in Scotland. Winners of this year’s competition will also be given a once-in-a-lifetime opportunity to showcase their artistry through an ‘Experimental Expedition’, visiting Tokyo International Bar Show and Bar Convent Brooklyn to take in two of the world's most influential bar shows.